It couldn’t be a better place to start our festival! 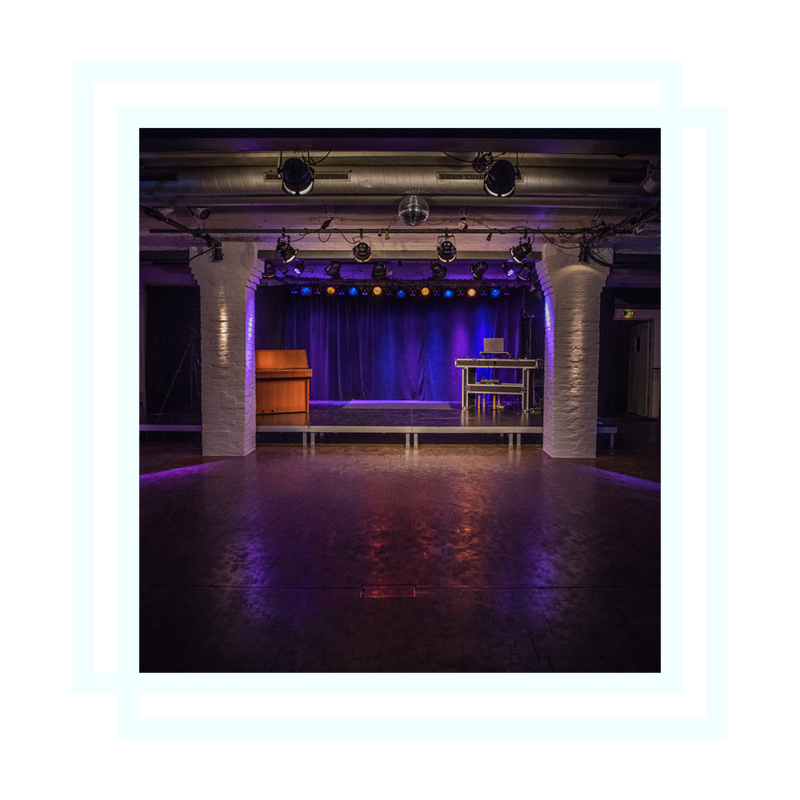 Werkstatt der Kulturen is one of the epicenter of Swing in Berlin. 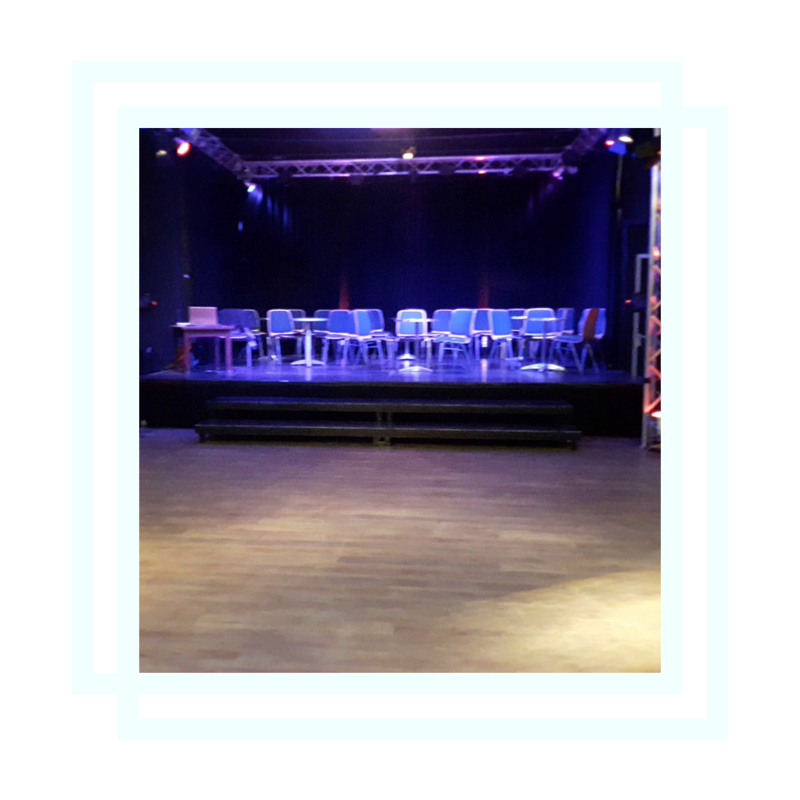 The monthly party „Swing Session“ takes place here and the best musicians in town meet there to play for dancers only! Note: Only 120 tickets for the preparty! 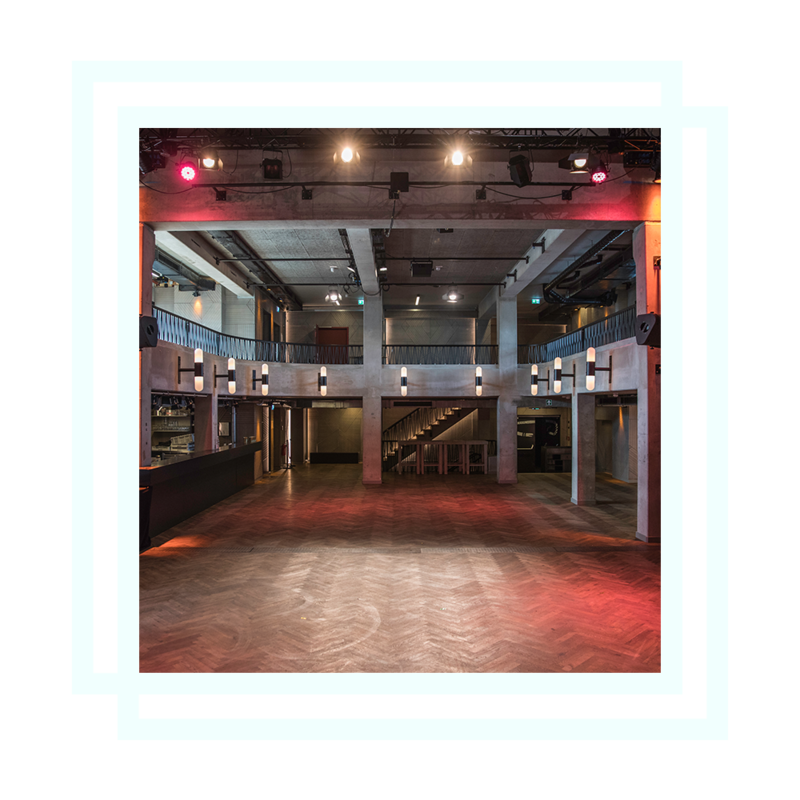 Discover one of the nicest Location in Berlin for party! Säälchen has been made for music and has one of the best sound system in the world. In the heart of Berlin – directly on the River Spree, enjoy this 350 sqm location with wooden floor, balcony & bar.